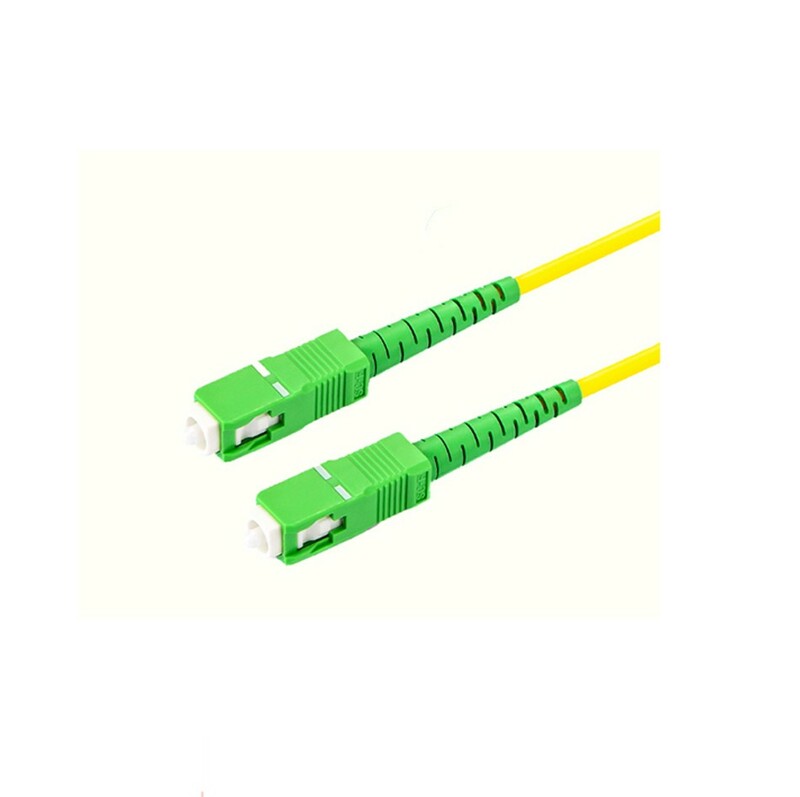 Foclink offer quality SC Optical Fiber Patch Cord with competitive price. 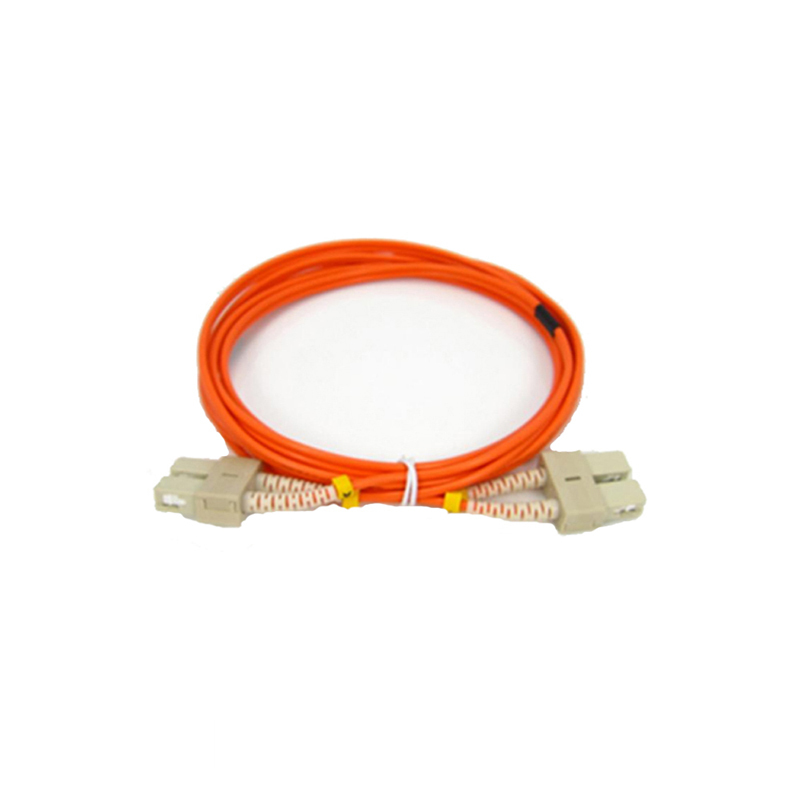 SC Optical Patch Cord Features a variety of custom Simplex, Duplex and Mini Zip, single mode (SM) and multi mode (MM) Fiber Optic Patch Cord of Fiber Connectors including ST, FC, SC, LC, MU, MTRJ, E2000 -etc.,. that could be built to your specification. 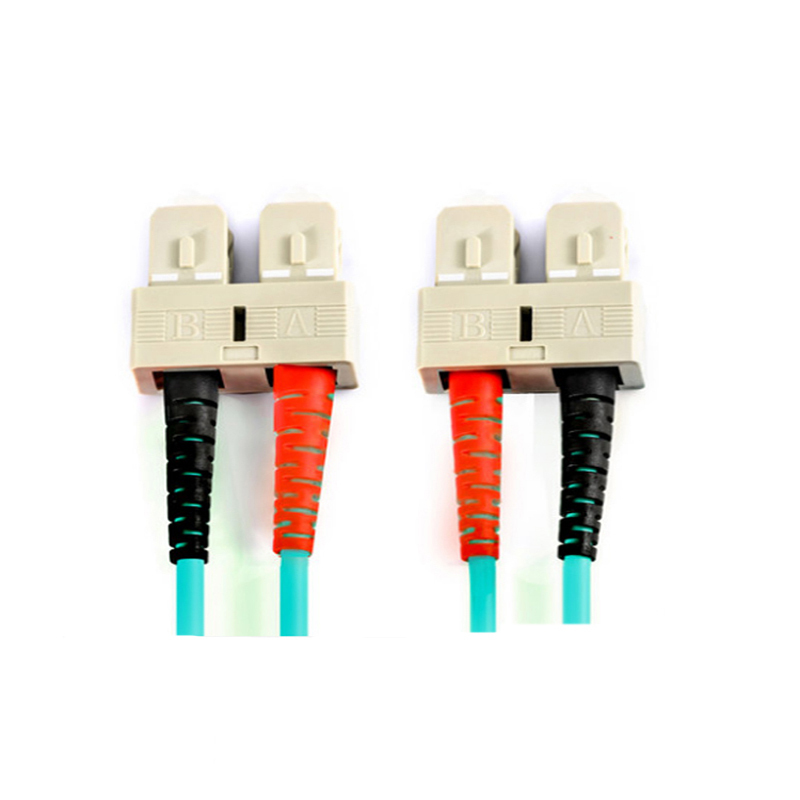 Our SC LC Patch Cord and Fiber Pigtail range offers choices of any length, connector types and either PVC or LSZH sheath, All of SC SC Patch Cord are composed of our top quality Ceramic Ferrules and Fiber Connectors housings ensuring a stable performance at a high quality level. 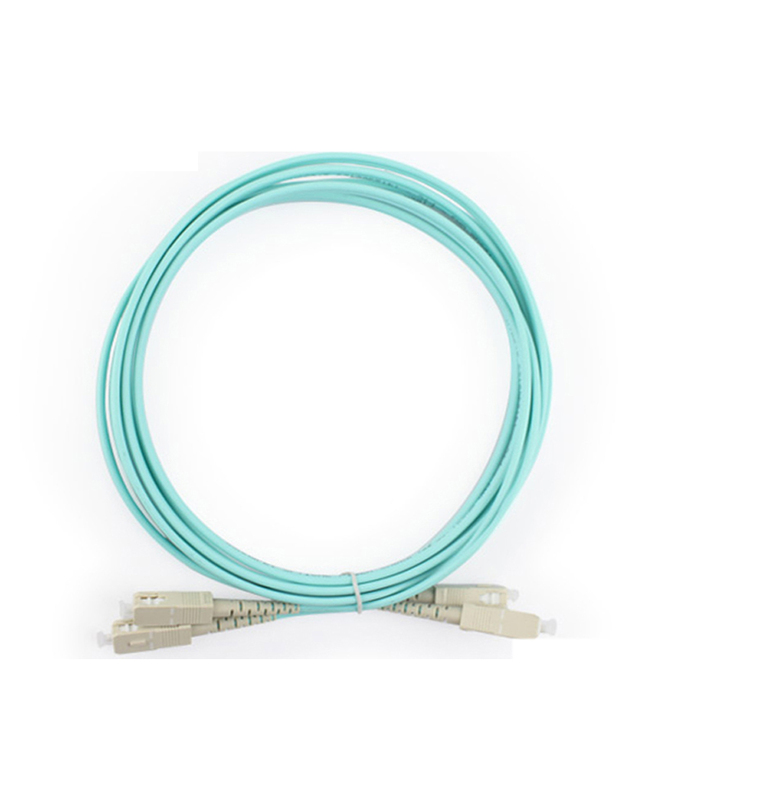 Looking for ideal SC Optical Fiber Patch Cord Manufacturer & supplier ? We have a wide selection at great prices to help you get creative. All the SC LC Patch Cord are quality guaranteed. We are China Origin Factory of SC SC Fiber Patch Cord. If you have any question, please feel free to contact us.